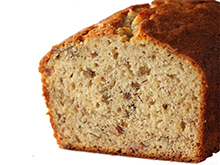 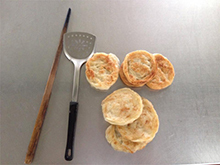 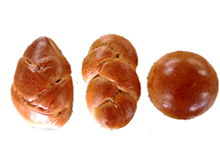 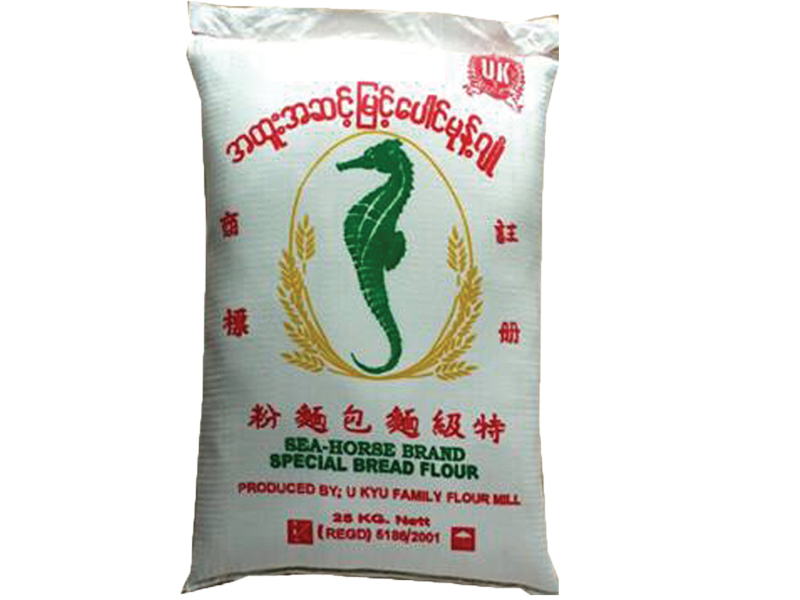 Founded in 1955, and registered in 1999, U Kyu Family Grain & Manufacturing Co., Ltd. (commonly referred to as “U Kyu Family”) flourished into the nation leading manufacturer of Wheat Flour. 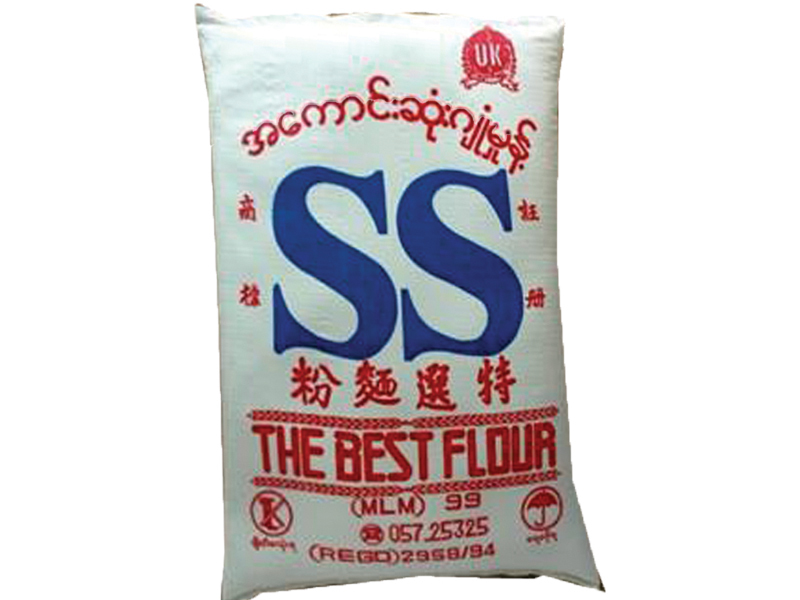 The company uses high-tech milling and laboratory equipment to ensure that it’s product meet market demand and international quality standards. 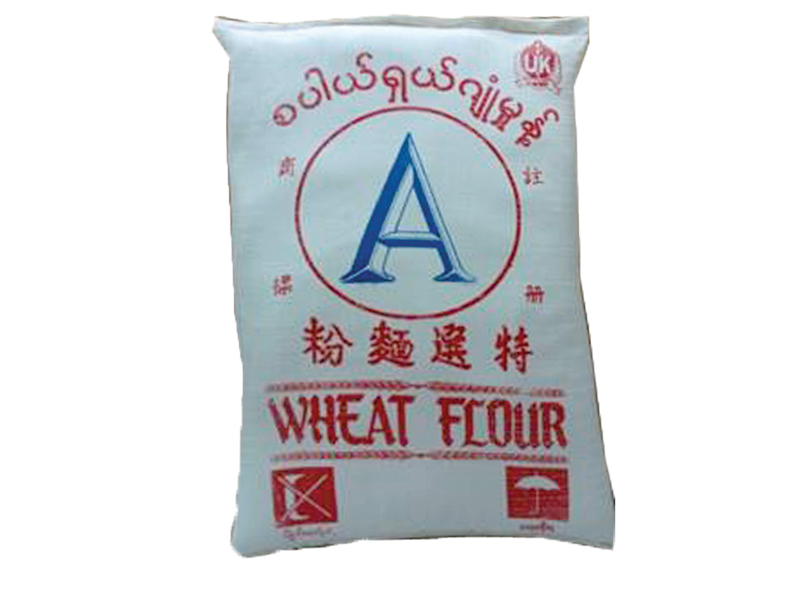 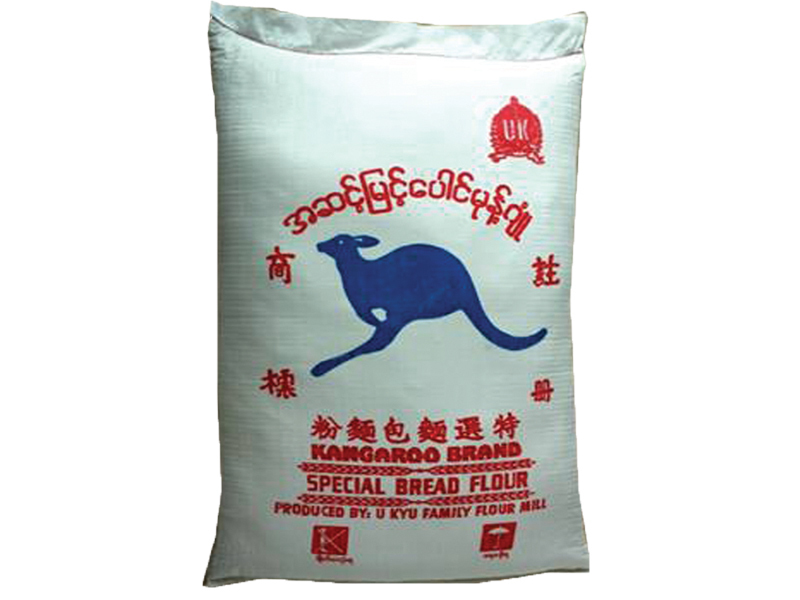 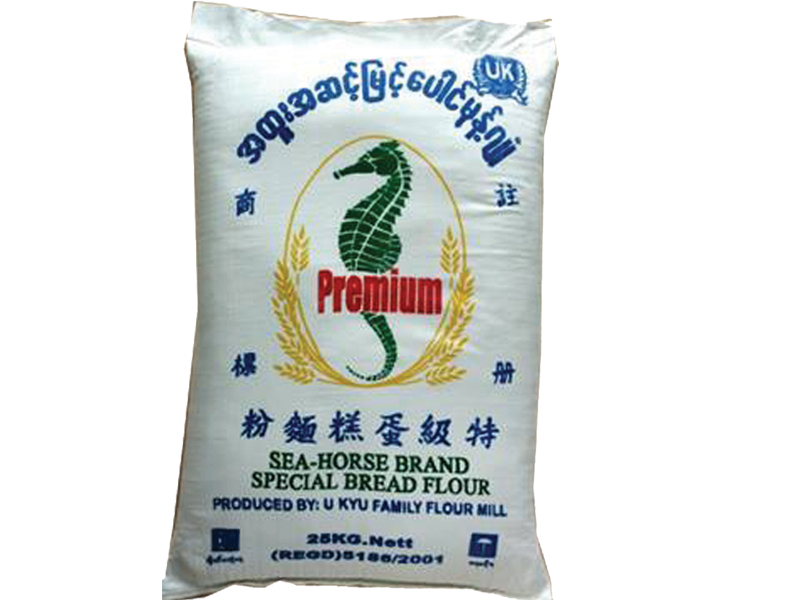 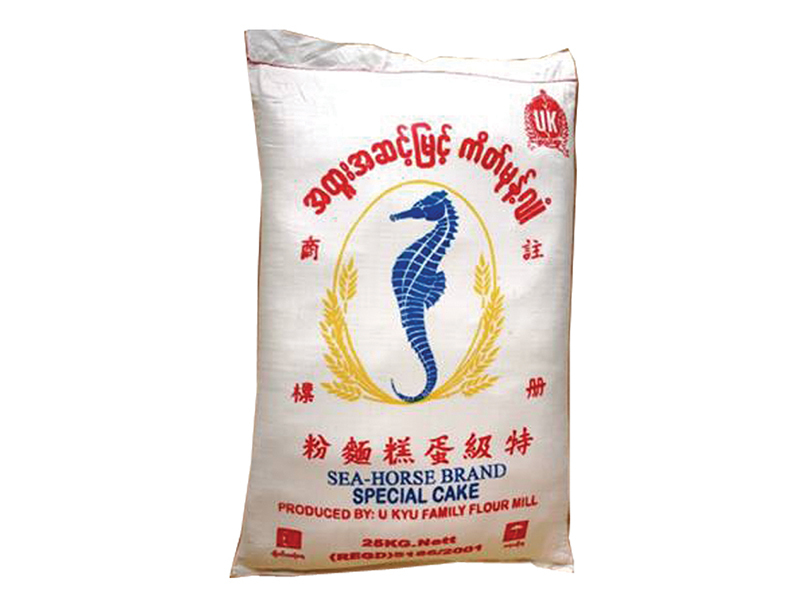 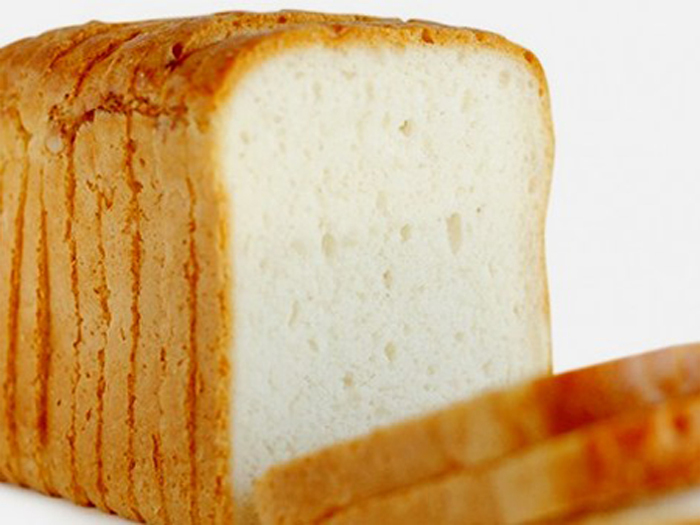 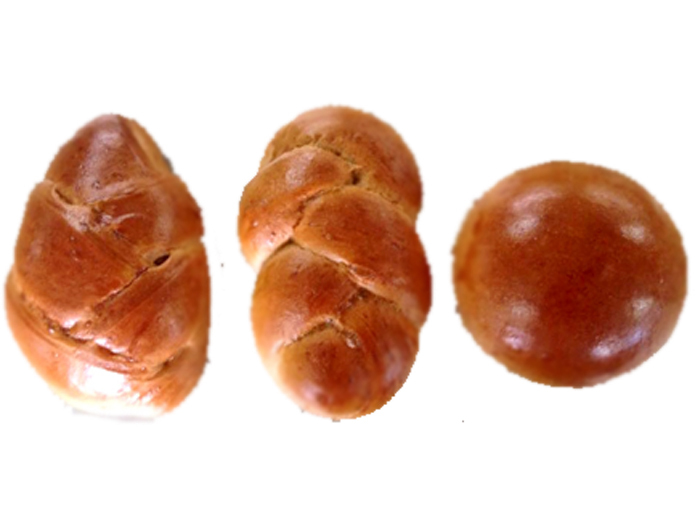 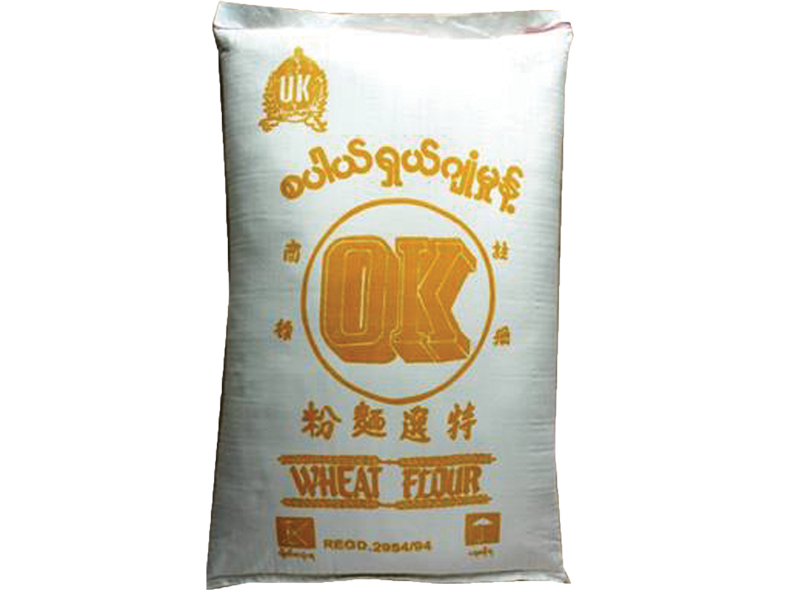 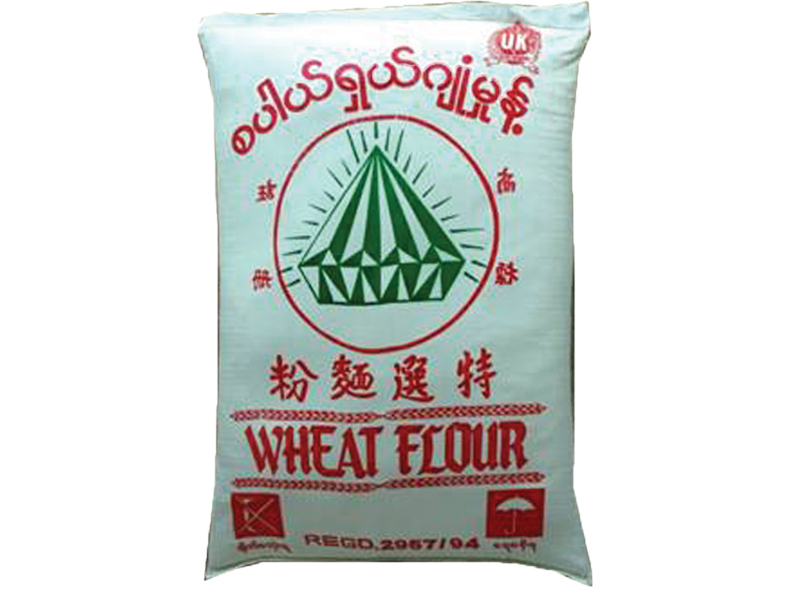 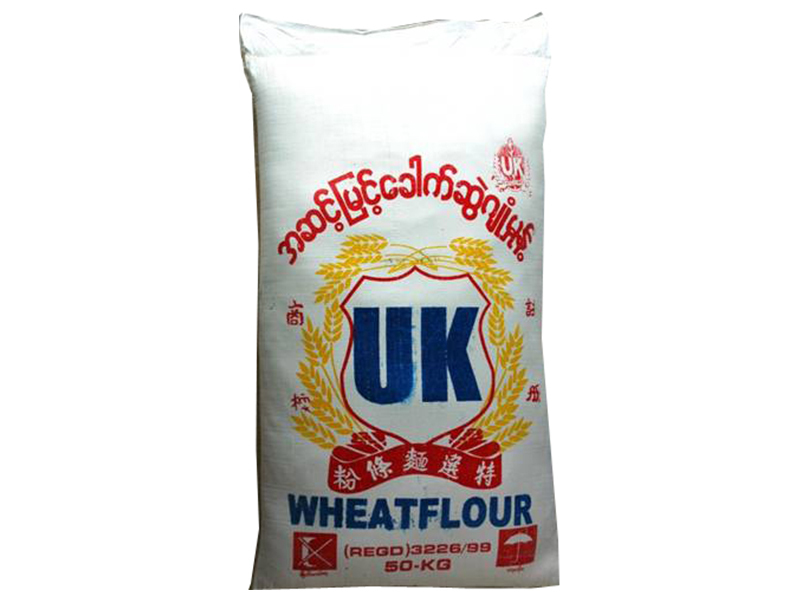 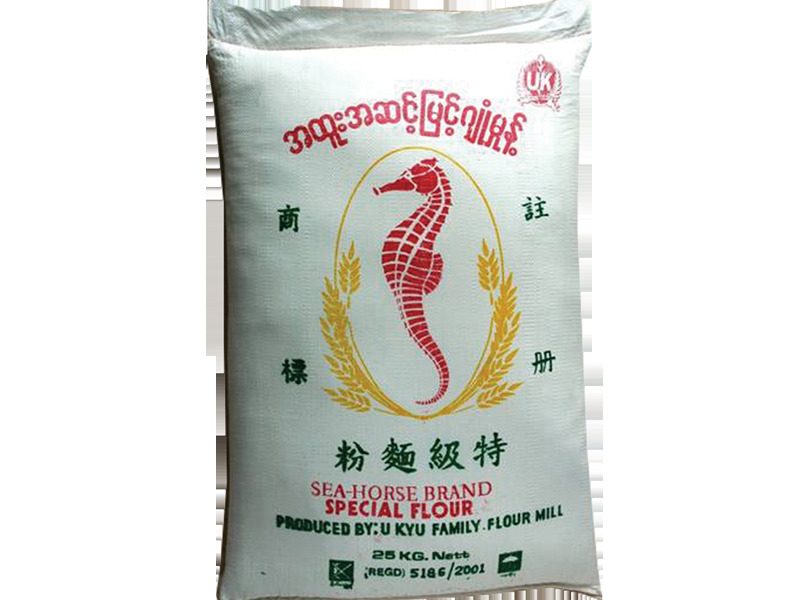 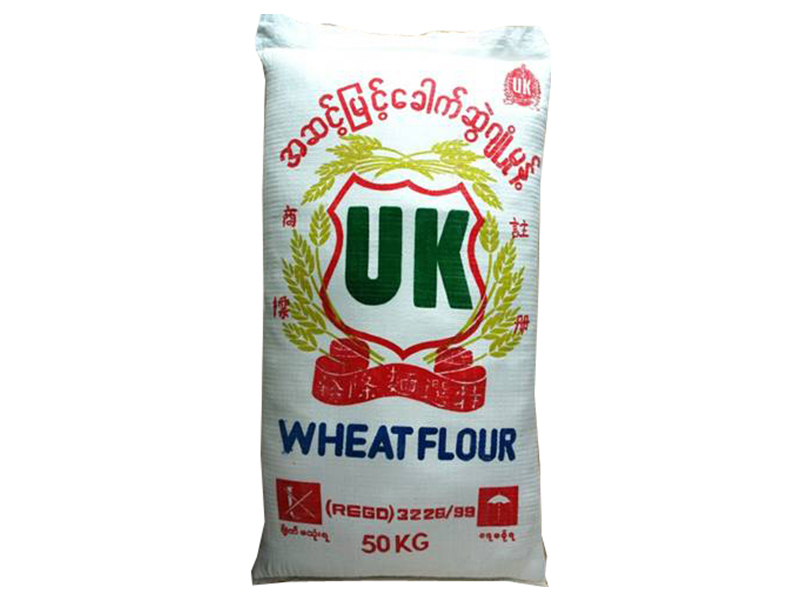 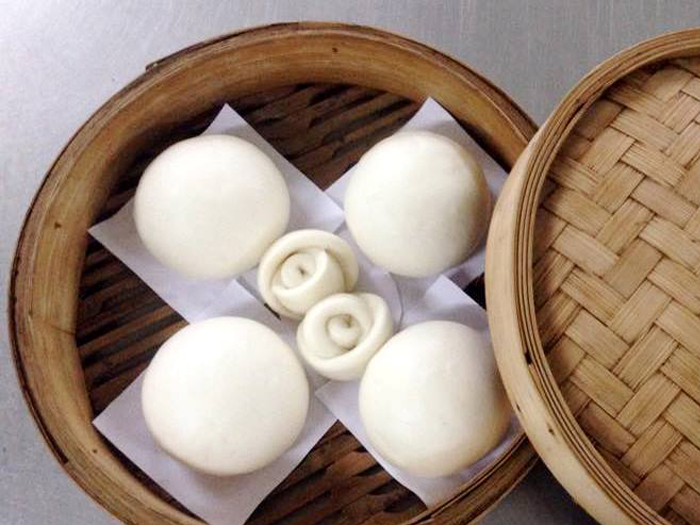 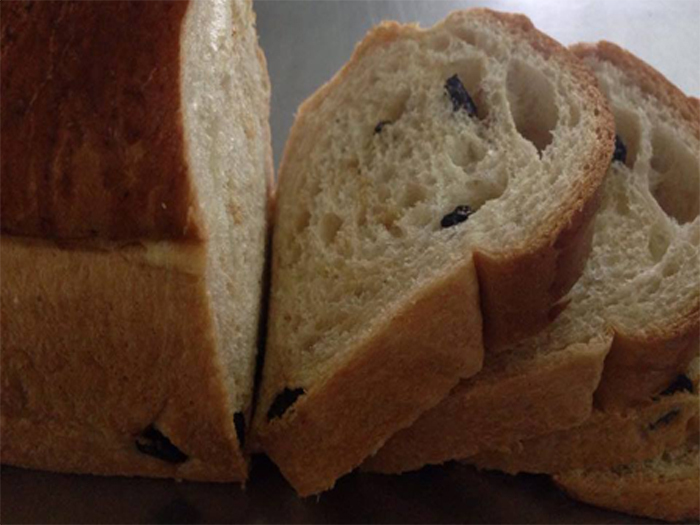 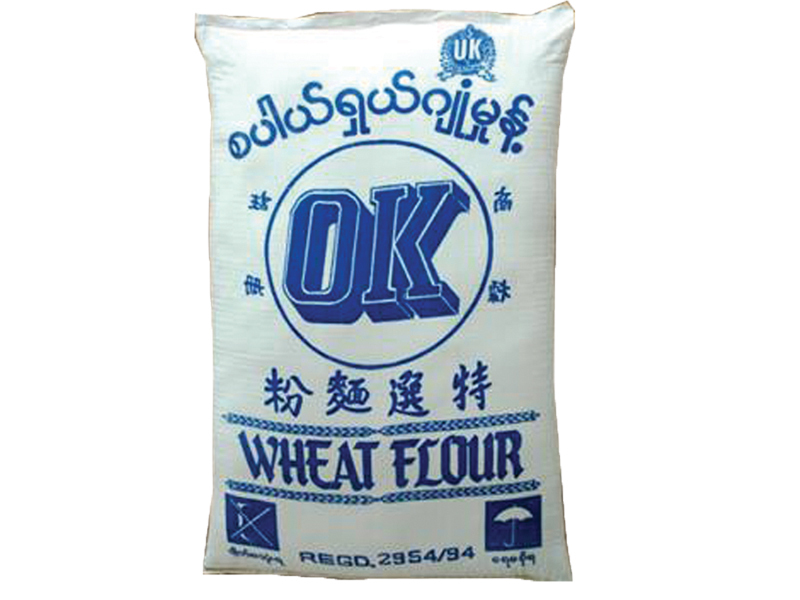 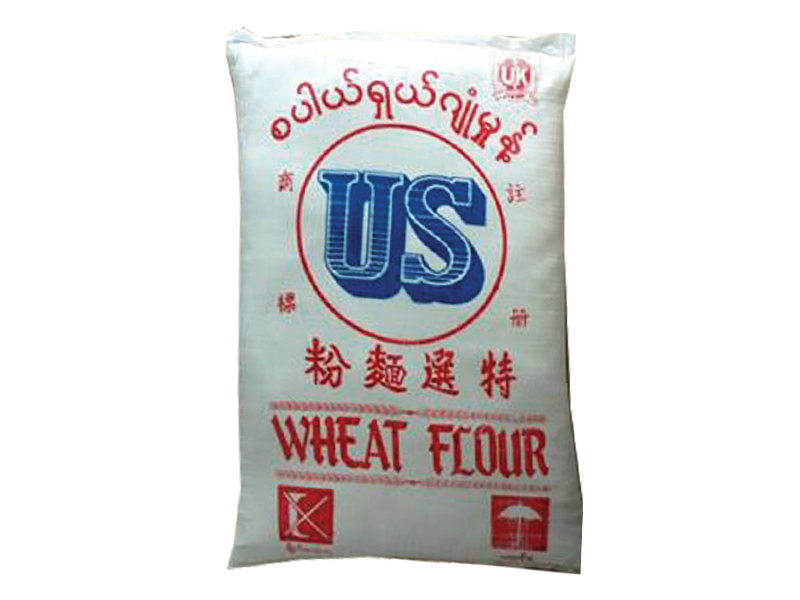 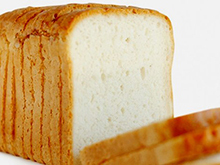 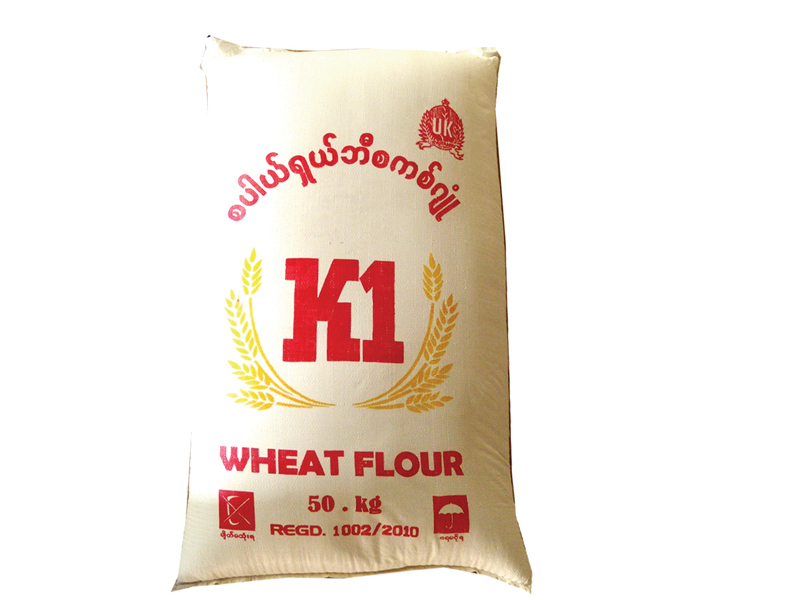 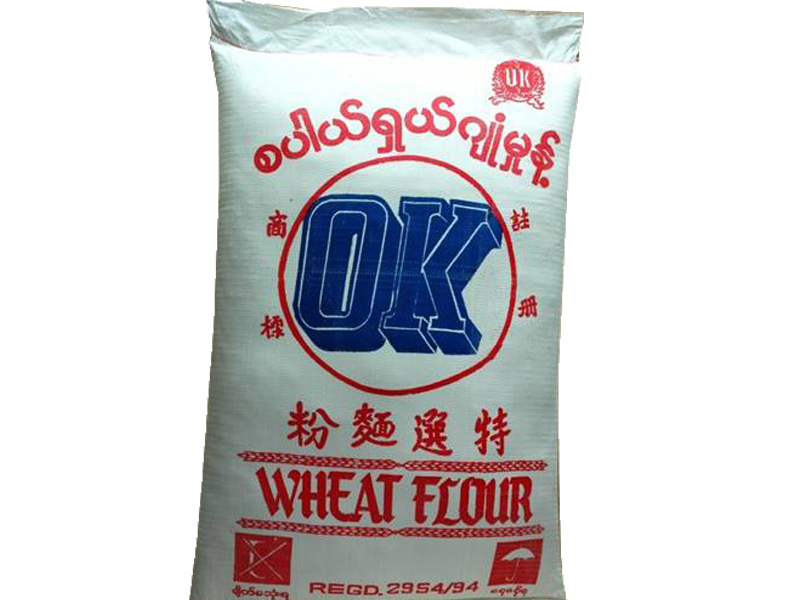 As of 2015, U Kyu Family captured over 55% of Myanmar’s flour market consumption by providing reliable, tailor-made, and hygienic products to satisfy customer needs. 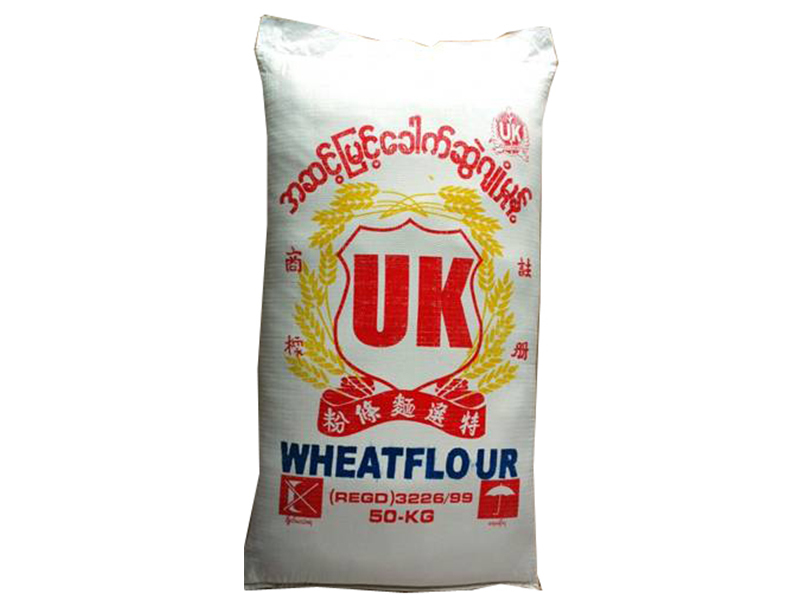 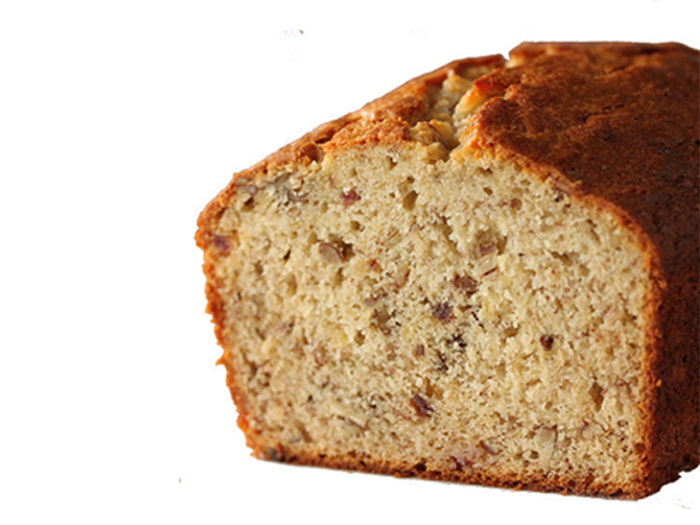 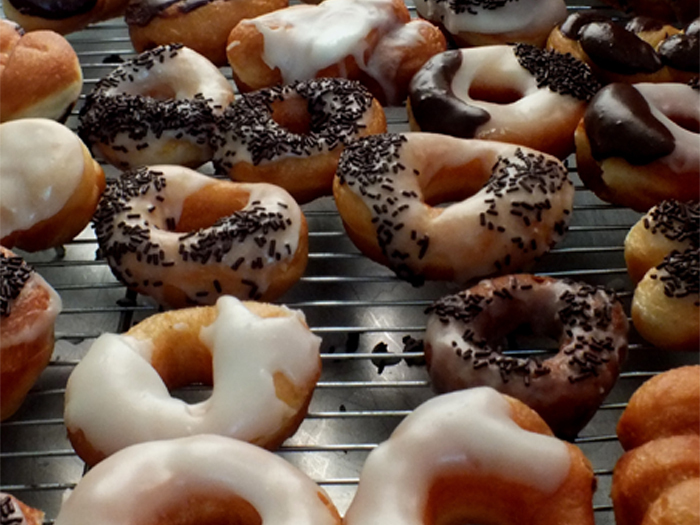 The company also has extensive distribution channel and unparalleled customer service. 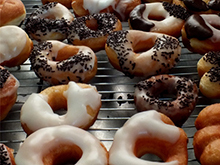 For the financial year ended in 2014-15, the company has branch offices across 11 major cities and over 4,000 strategic alliances across the country. 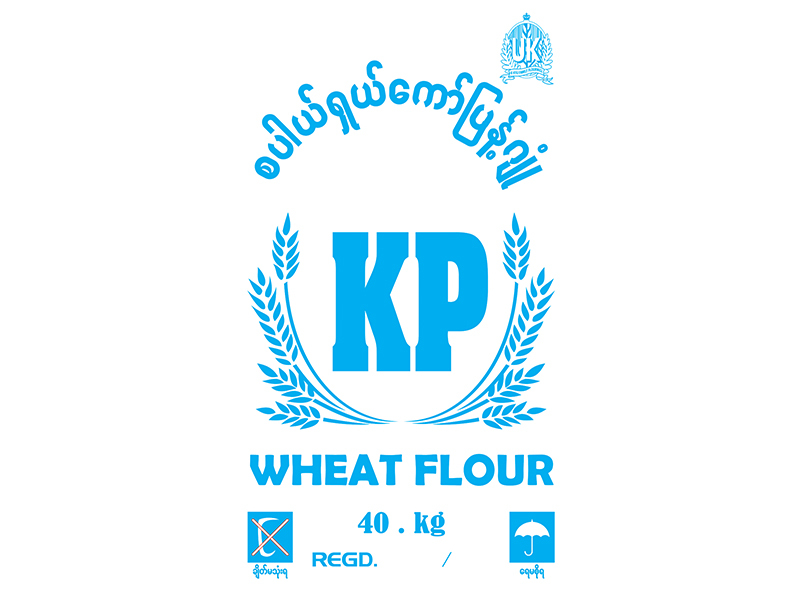 The company regularly provides training to employees to increase operation and technical skills to better support its customer’s business.